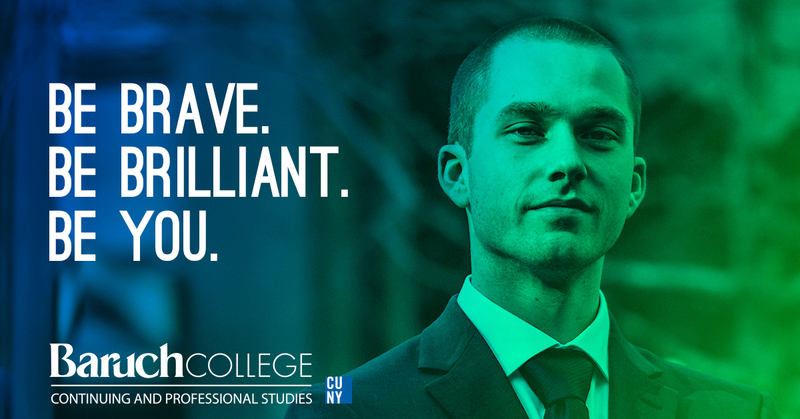 Baruch CAPS Real Estate Program Classes and Certificates are industry-driven and led by seasoned professionals. You may register for individual classes, or you can apply for a certificate. Our courses include topics such as notary public exam, property and operations management, NYS Salesperson licensing, finance and investment, construction management, project management, construction estimating, appraisal principles, fair housing, green technology, legal basics, New York home inspection licensing, OSHA, Primavera, LEED, Argus, blueprint reading, closing process, zoning analysis and land use, and much more. Baruch CAPS offers certificates in Property and Operations Management, Advanced Property and Operations Management, Real Estate Principles, NYS Salesperson license, Finance and Investment, Commercial Real Estate, Construction Management, and Project Management. Certificates provide a significant discount over taking several individual classes and will give you a solid credential backed by Baruch College’s reputation as a world-class business school. Forbes Names Baruch College among America’s “Best Value Colleges 2018”. Money Magazine: Baruch College is #1 “Best Public Colleges.” These classes and certificate programs are designed for both beginners and advanced students who seek to strengthen their skill set or learn new techniques. To learn more about these programs, click on the links below, or you may call our office at 646-312-5000. Develop tactical and strategic skills to become a successful property manager. Master topics surrounding facility finance, marketing, legal, and administrative issues. Overview of the principles, foundation, and ethics of real estate. Prepare for the NYS DOS Real Estate licensing exam so you can start your career as a Real Estate Salesperson! Make effective evaluations that attract investors and builders. Foundation in real estate market research, investment, asset management and finance. Learn the development process from site acquisition through design, procurement, construction and through post occupancy. Focus on real estate project management best practices and explore construction estimating, contracts, law, and more.